This week’s Top 5 clips of the week are Lucky Breaks! Hey everyone! 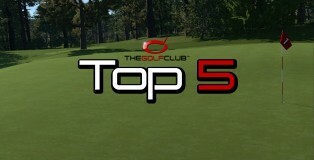 Here’s the first episode of a new “Top 5″ video series. These are all videos sent in by YOU, the community! This week’s episode is Top 5 Lucky Shots.